McMurray Money can be redeemed at the businesses who signed up for this year's Shop Local Passport Program. The Passport Program will kick-off for this year on October 13th with a Shop Small Saturday event! The list of participating businesses can be found to the right. McMurray Money makes a great gift, whether for clients, associates, or that hard-to-buy-for person in your family. If you would like to purchase McMurray Money, please contact our office at 780-743-3100. McMurray Money has no expiry date and can be used like cash. Please note that no change will be given. Our Shop Local Passport Program is done for 2018! 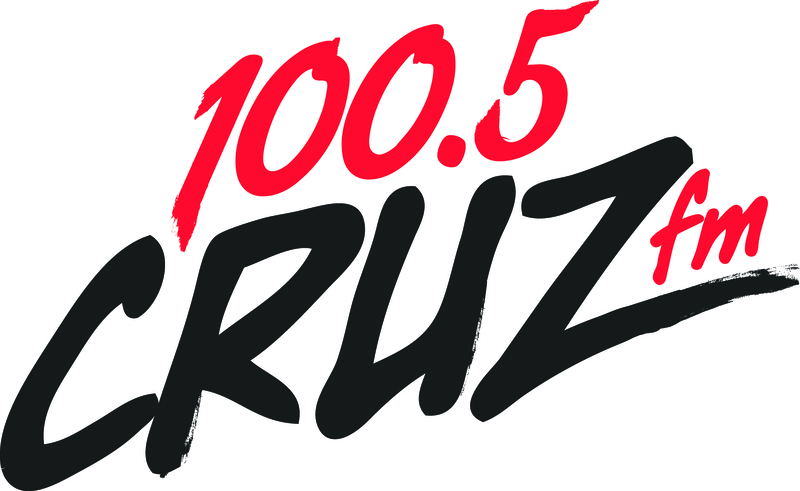 Thank you to our program sponsors, Mix 103.7FM and 100.5 Cruz FM, and to all of the participating businesses. Also thank you to everyone who shopped locally and submitted passports! As soon as we know the total of the money that was spent locally this year, we will post it. Winners of the McMurray Money Grand Prizes were drawn on Facebook. You can see the video below! 1. With each $10.00 spent at participating businesses, between October 13 and December 14, 2018, shoppers receive 1 stamp in the passport. For example, a $22.49 purchase would receive 2 stamps. 2. Once the passport booklet is filled with stamps and the personal information has been completed, it may be dropped off participating stores of the Chamber office by 5:00pm Friday, December 14, 2018. 4. Grand Prize $1,000 in McMurray Money, 2nd Prize $500 in McMurray Money and 3rd Prize $250 in McMurray Money. Winners will be drawn from all collected, completed passports received by 5:00pm December 14, 2018. 5. McMurray Money may only be redeemed at participating businesses (listed at fortmcmurraychamber.ca). McMurray Money has no cash value and change will not be given. 6. There is no limit to the number of passports entered however there will be only one (1) prize awarded per person. 7. Stamps may be requested through writing an email to afoster@fortmcmurraychamber.ca and will be awarded after the recipient answers a skill-testing question.